The Easter Holidays generally marks the turn of season. 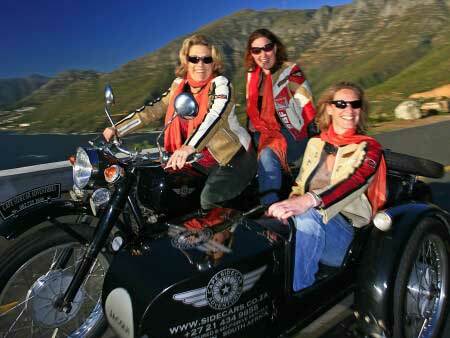 Although there is a noticeable chill in the air, the weather in Autumn is glorious on the Cape Peninsula . During Autumn, there is not often much wind and days tend to be warm or crisp and the evenings chilly without Jack Frost arriving on your doorstep…perfect for Camping, Photography, Aqua Action, Wine Tasting and Cruising. 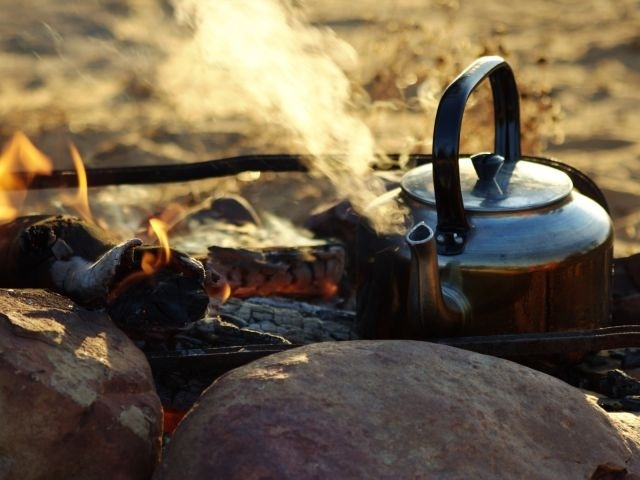 Autumn is our favourite time of year to go camping . Extend your summer, beat the crowds and have star-filled nights to carry you into winter. 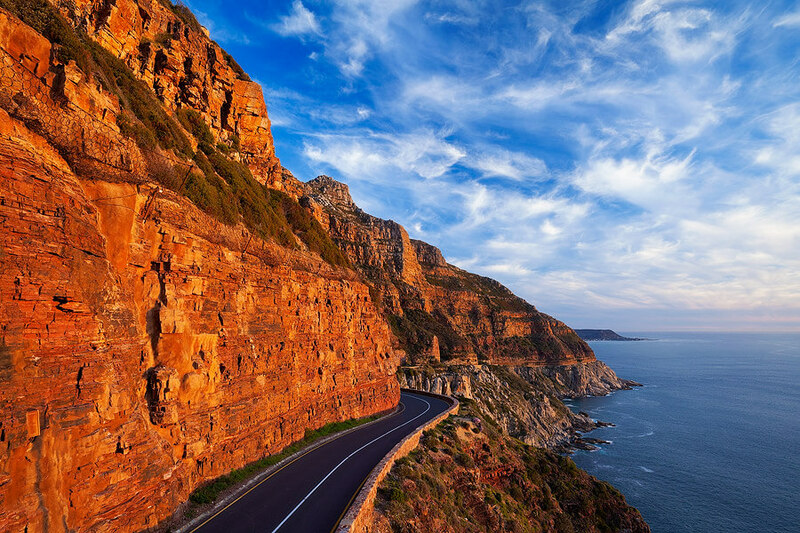 Read up on our top 10 reasons to go camping this Autumn and stay in one of our Tented Camps on the Cape Peninsula. Keen for some Aqua Action without getting wet and cold? 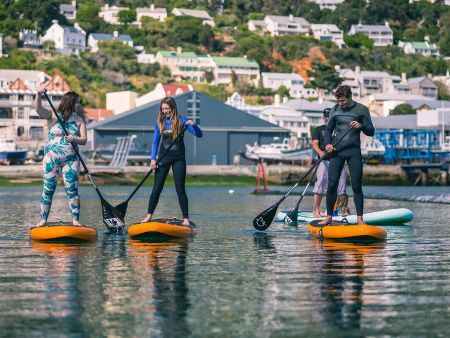 Head down to Simon’s Town and learn to SUP (Stand Up Paddle). 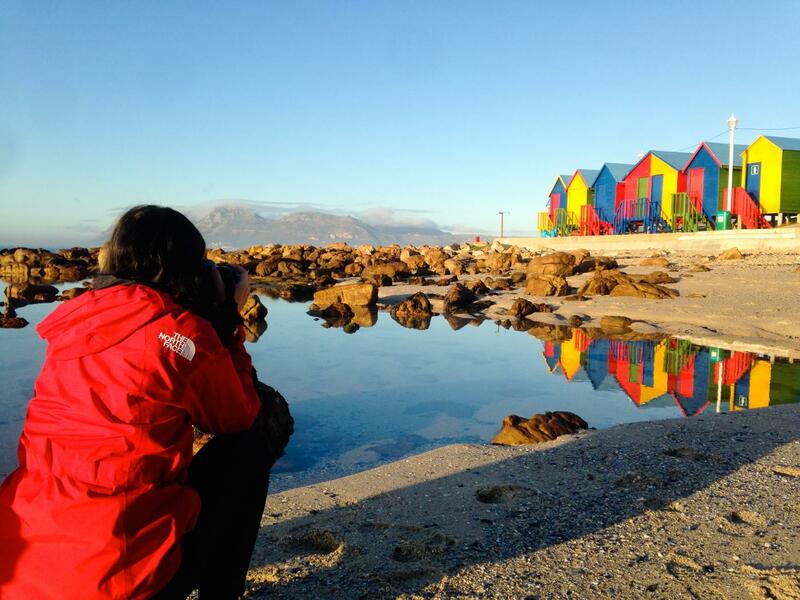 The bay is a visual delight with an ever changing vista of seals and penguins at play, yachts gliding by and the Navy practicing their manoeuvres. 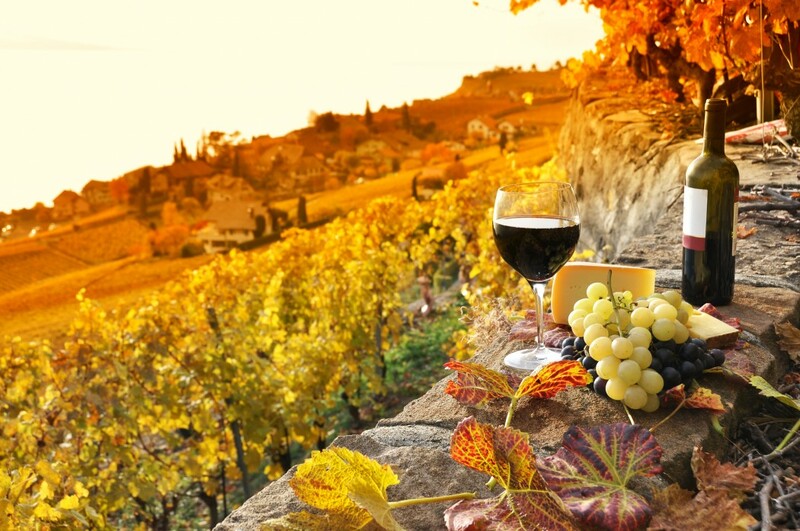 Autumn is a beautiful time of the year to spend time wine tasting as it’s still warm enough to sit outside overlooking vineyards and the mountains.